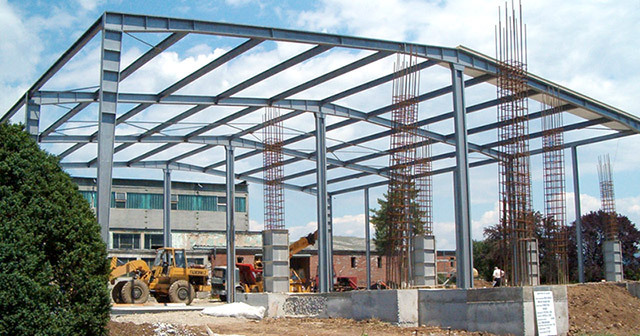 We achieve the design, manufacture and installation of heavy metallic structures for industrial and civilian projects. We use europrofiles type IPE, HEA, HEB. We design the projects for the structure so that the actual manufacturing in the workshop will produce parts of transportable size. They will be installed in site by screw joints. The structure that supports the enclosures, walls or roof is made of thin galvanized steel profiles.